DIY no-sew fabric bookmark craft for kids. 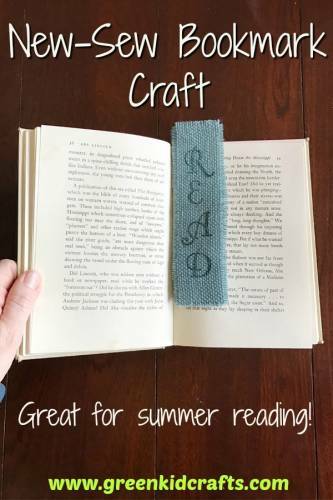 Summer reading bookmark craft. 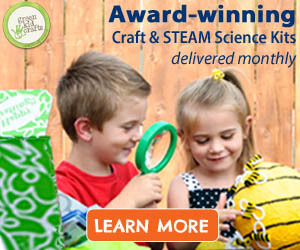 Fabric craft for kids.